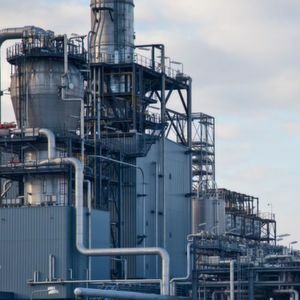 With an annual production of 0.7 million tonne ammonia and 1.2 million tonne urea, the acquired plant received revenues of 296 million dollars in the last fiscal. Oslo/Norway – Norwegian Fertilizer Specialist, Yara International has completed its acquisition of Tata Chemicals’ urea business in India, marking a significant step forward for its growth ambitions in India. The acquired plant has an annual production of 0.7 million tonne ammonia and 1.2 million tonne urea, and generated revenues and profit before tax of respectively 296 million dollars and 29 million dollars in the financial year ended 31 March 2017. The plant was commissioned in 1994, and is the most energy-efficient urea plant in India, comparable with Yara’s best plants. The transaction is valued at 421 million dollars on a debt and cash free basis and comprises a net operating capital value of 130 million dollars and other assets valued at 291 million dollars, with the operating capital value subject to post-closing adjustment.